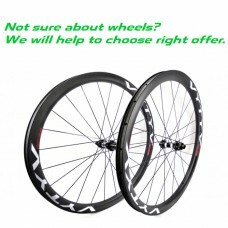 The best producers's gear ( Corima, VYTYV, ZIPP, DT Swiss, Tufo, WTB ) are available in Wheelproject's store. 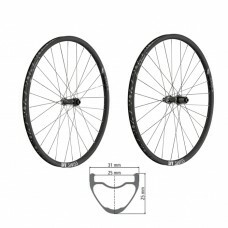 Building a deep section rim in aluminium would result in a very heavy wheel. Carbon is simply much lighter and is the reason it's the material of choice for aero wheels. The stiffness to weight ratio is also better than aluminium wheels. It will be more comfortable and faster than any alloy wheel you ride. Do not let the price deter you as although it is a lot, engineers and designers are making carbon wheels that are stronger and last longer than ever before. At any level it really should be something that riders consider seriously. Most likely as an amateur rider you aren’t too terribly concerned with riding the Vuelta a Espana but you do want to get a little faster, and carbon can help you do that. Even if you don’t want to get faster, think about the benefits of comfort that carbon can provide. 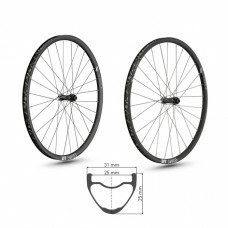 Carbon rims are made either by first lacing carbon strips into effective weight supporting lattice patterns and then heat treated with a resin bonding agent to form hard carbon shapes. 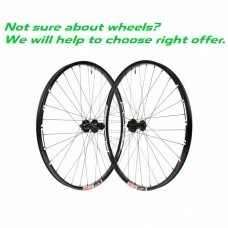 CUSTOM HANDBUILT MTB WHEELS - INQUIRY / QUESTIONNAIRE.. CUSTOM HANDBUILT ROAD WHEELS - INQUIRY / QUESTIONNAIRE..
HXC 1200 SPLINE® 30The best of the best. Where do you start? 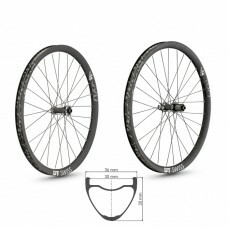 At the center: A super reliab..
XRC 1200 SPLINE® 22.5The new standard in modern day, high performance cross country wheels..
XRC 1200 SPLINE® 25The new standard in modern day, high performance Cross Country wheelset..